Notes: Data from Worldcat. Number 1 in this publisher's Naamiomies (Mask Man) series. 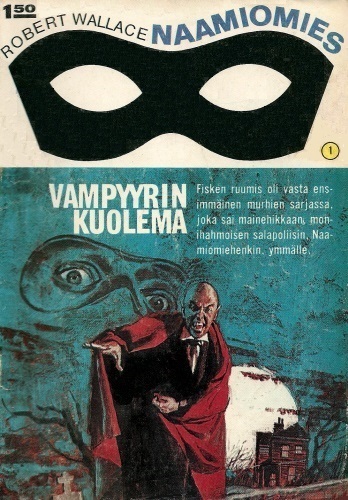 Finnish translation by H. Orava of The Vampire Murders. The cover reprints Noiquet's for the Danish edition.